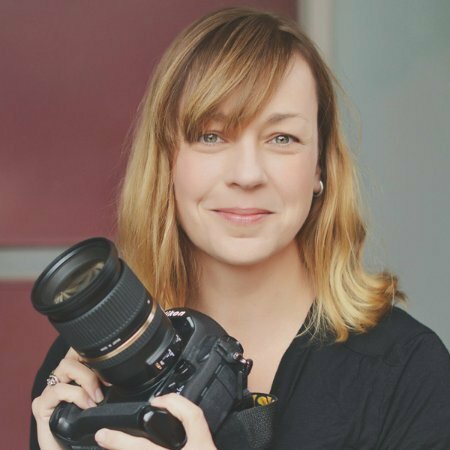 Rachel Devine is a professional photographer by trade, mother of 3 children, author of 3 books and the creative mind behind photography blog Sesame Ellis. Sesame Ellis was originally started as a Flickr page in 2004 to showcase Rachel’s work. One decade online and SesameEllis.com has grown to become one of Australia’s most popular photography blogs – now with added Chihuahua. Rachel’s natural ability to share the humour and beauty in the mess of daily life continues to draw fans from all over the world.